So long Om Nom. Thanks for the candy-filled memories. ZeptoLab, the company behind the runaway mobile hit Cut the Rope, today unveiled their next game. 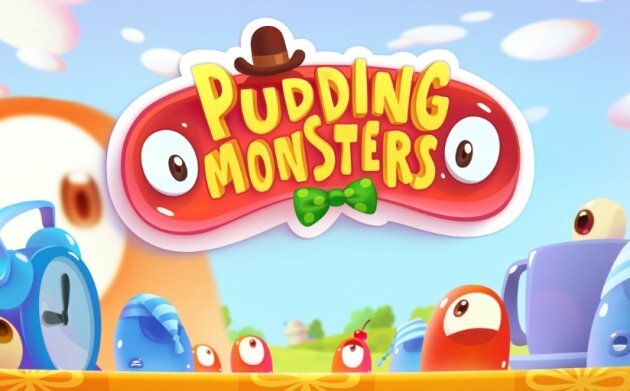 It’s called Pudding Monsters, and while it doesn’t star the candy-munching character who stole player’s hearts, it features … well, pudding. Lots of it.